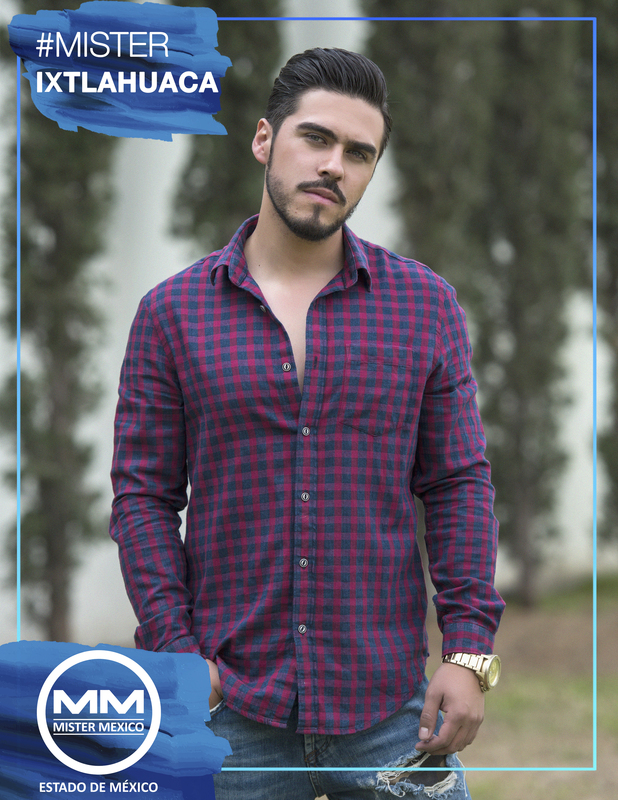 The hunt for the most charismatic young man in regional pageant of Mexico has begun! 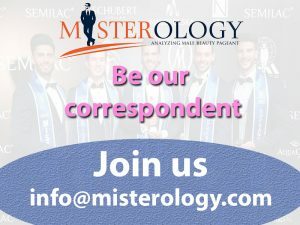 The regional pageant of Mister Estado de Mexico competition 2017 will be held on 30th August at Hacienda Puerta Grande. 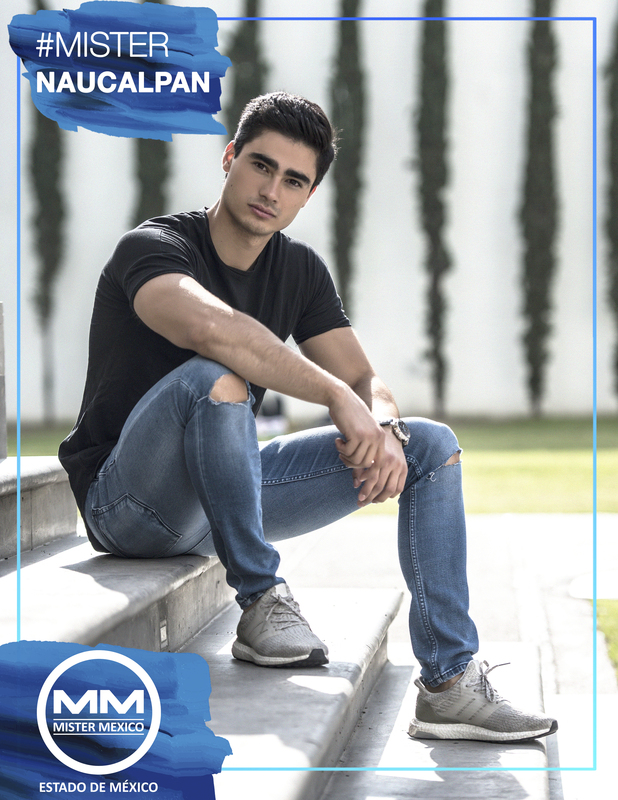 Here are the 5 official candidates for who will select the representative of Estado de Mexico in the next edition of Mister Mexico on October. Next article Mister World Argentina 2017 is Thomi Lietti.